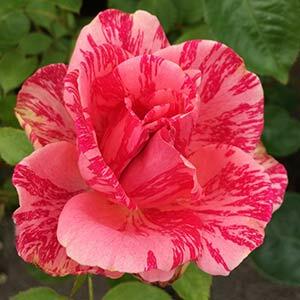 Search and find rose varieties and types by name from nurseries across Australia. Australian Rose Nurseries, David Austin Roses, Alistair Clark Roses, Floribunda Roses,Hybrid Tea Roses,Fitzhardings Roses, Riethmuller Roses, Climbing Roses, Standard Roses, Old Fashioned Roses, Heritage Roses. Many people search for roses with a particular name, and for a variety of reasons. It might be a special gift to someone of that name, or it may be a commemorative rose for a loved one. Of course not every persons name is marked with a rose, so consider looking for some of the rose names that signify special occasions or express the emotion you are feeling.